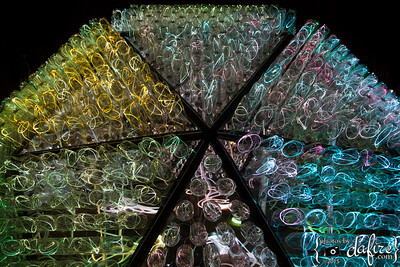 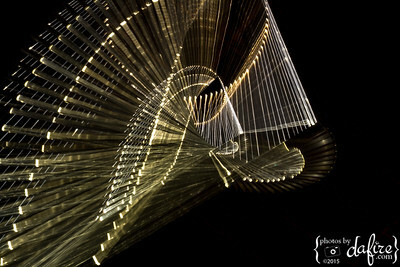 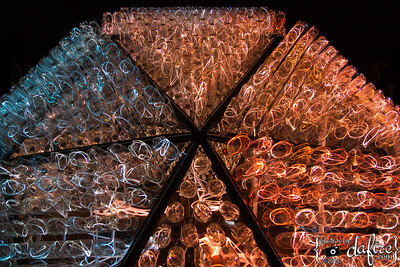 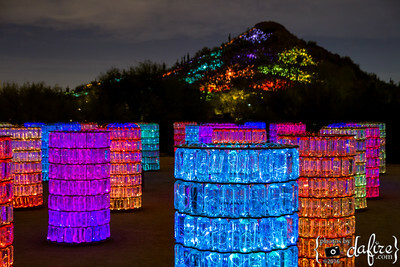 "Bruce Munro: Sonoran Light at Desert Botanical Garden will showcase eight large-scale, light-based installations using an inventive array of materials and hundreds of miles of glowing fiber optics. 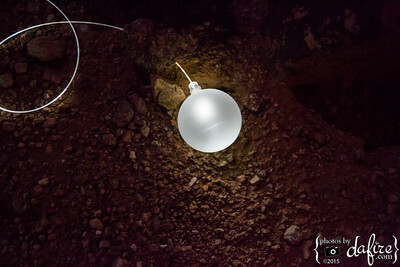 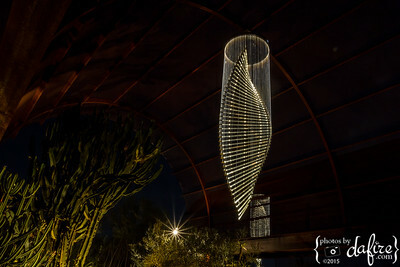 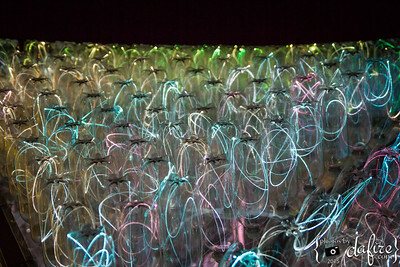 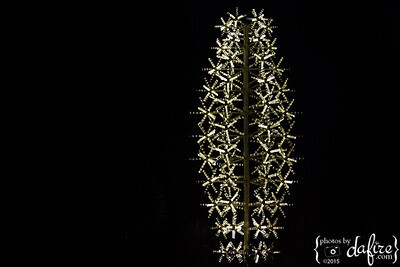 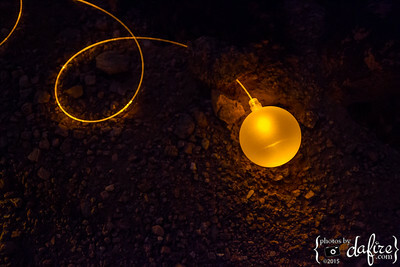 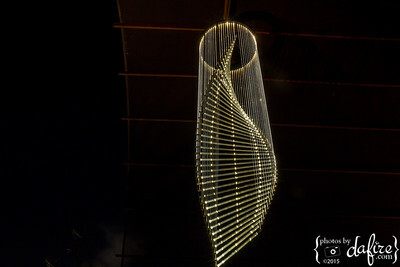 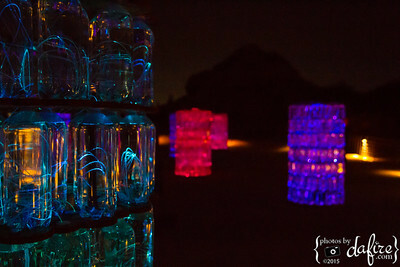 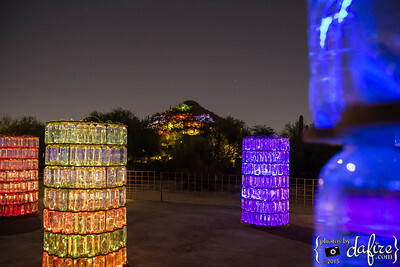 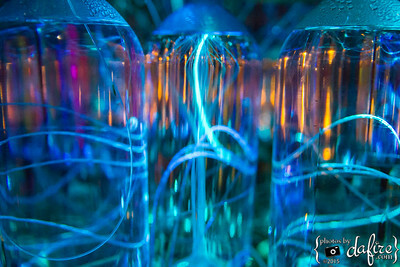 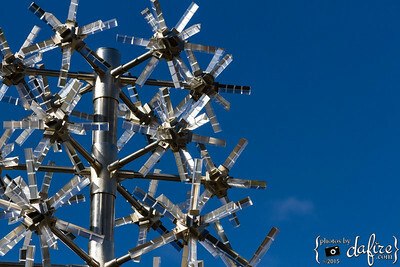 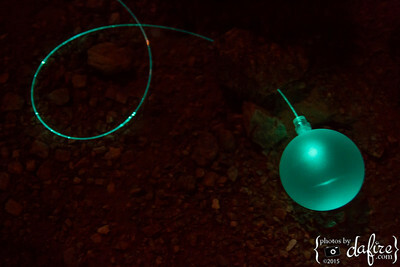 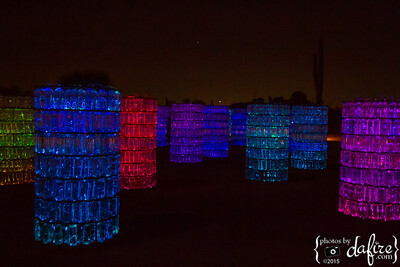 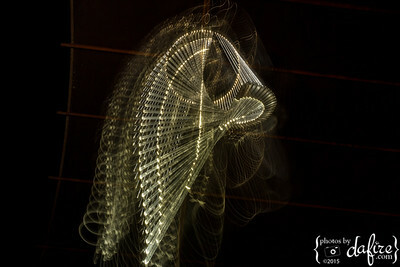 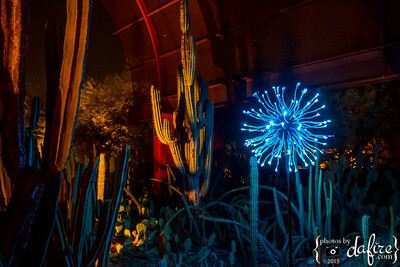 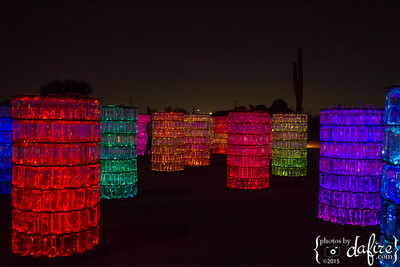 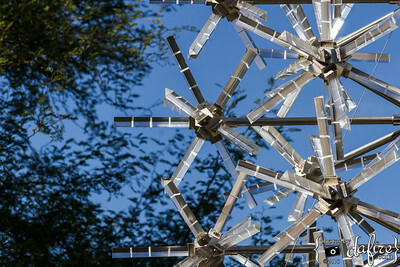 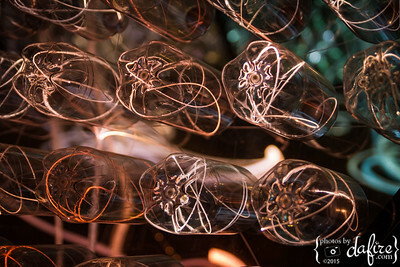 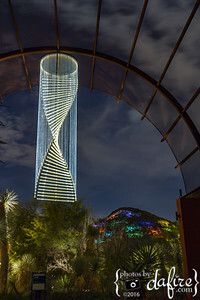 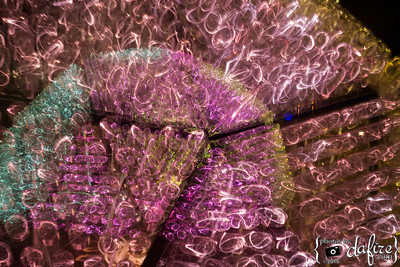 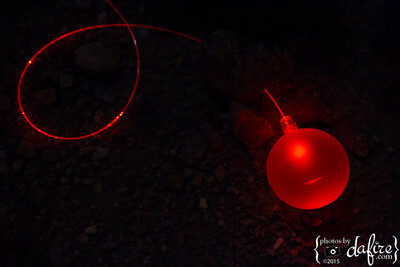 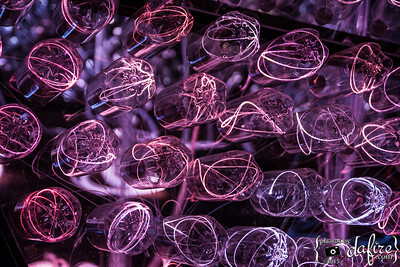 Located throughout the Garden, British artist Bruce Munro’s site-specific exhibition will reflect his unique interpretation of the Sonoran Desert." 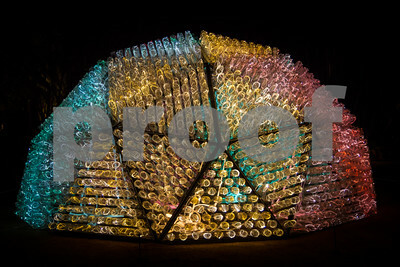 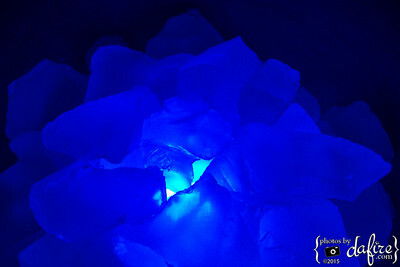 This is a no purchase gallery.